Following the completion of three highly-competitive semi-final heats where student chefs were tasked with cooking a three-course, three-cover menu around the theme of ‘Around the World in Three Spices’, ten college teams have been revealed as finalists for the prestigious Country Range Student Chef Challenge final. 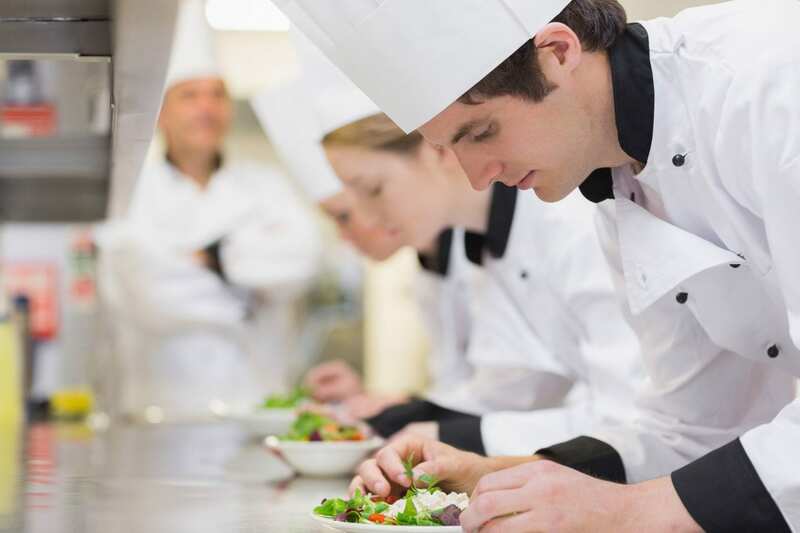 The successful teams will now head to Hotelympia on Wednesday 7th March for the live final cook off where they will have to once again cook their three-course, three-cover menu in 90 minutes but this time in front of a live exhibition audience at the UK’s largest foodservice and hospitality event. The three semi-final heats took place at Loughborough College, Highbury College and the City of Glasgow College on the 1st, 7th and 9th of February with two teams qualifying from each heat. A further four teams with the highest points accumulated also advanced to the final. 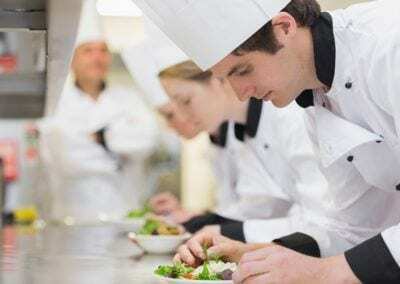 This year’s theme proposed many challenges to the student chefs but the skills on show, balance of flavours, teamwork and creativity displayed by the college teams, highlighted by dishes such as curry leaf ice cream, chai-infused chocolate mousse and spiced rum baba to name a few, have helped set up a thrilling finale. 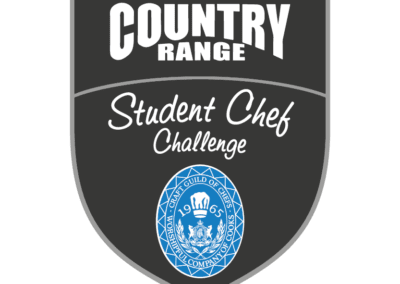 Now in its 24th year, the annual Country Range Student Chef Challenge has become the pinnacle for full-time hospitality college students looking to develop skills and showcase their culinary prowess and creativity. 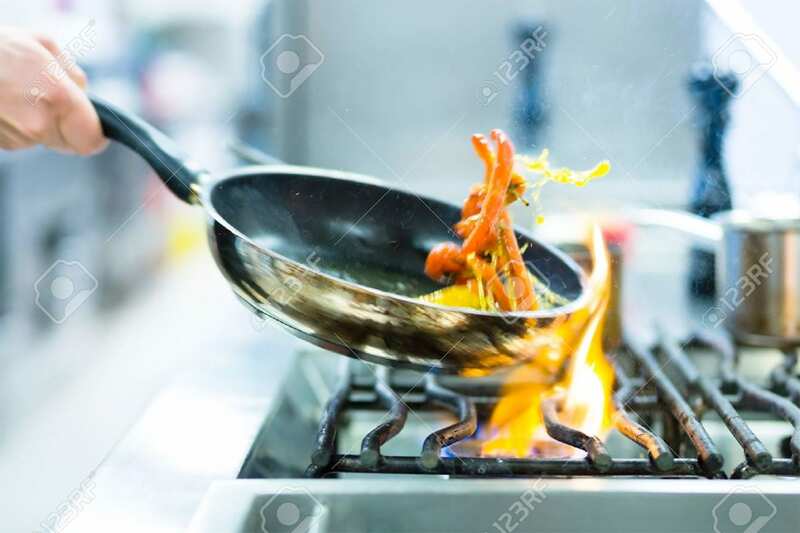 This year’s theme of ‘Around the World in Three Spices’ meant teams had to use a different fresh or ground spice in each of their courses. 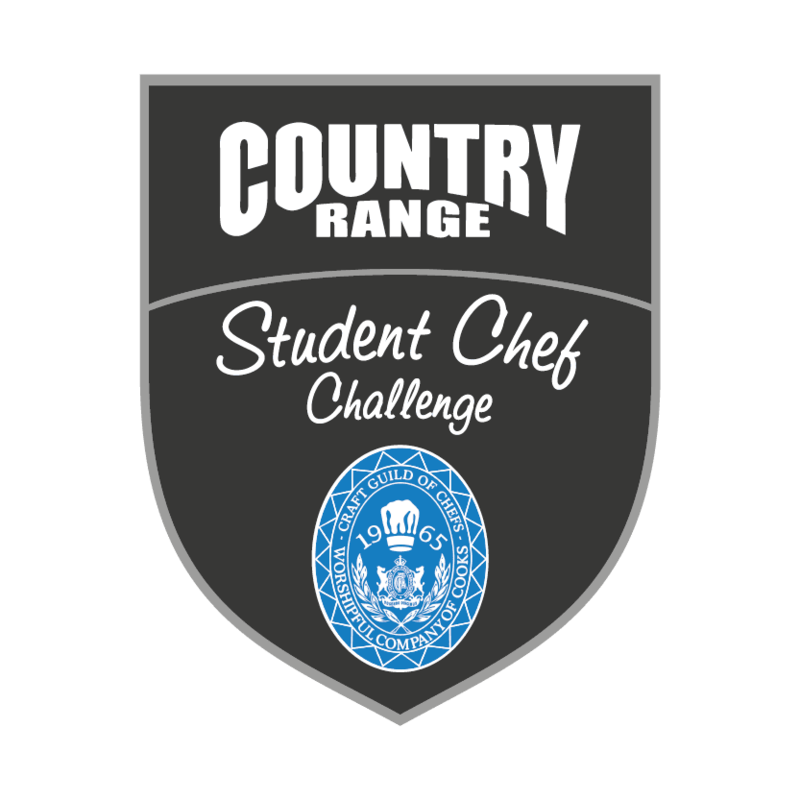 For further information on the Country Range Student Chef Challenge visit www.countryrangestudentchef.co.uk.